Sebastiana Pol Suy is unlike any other. 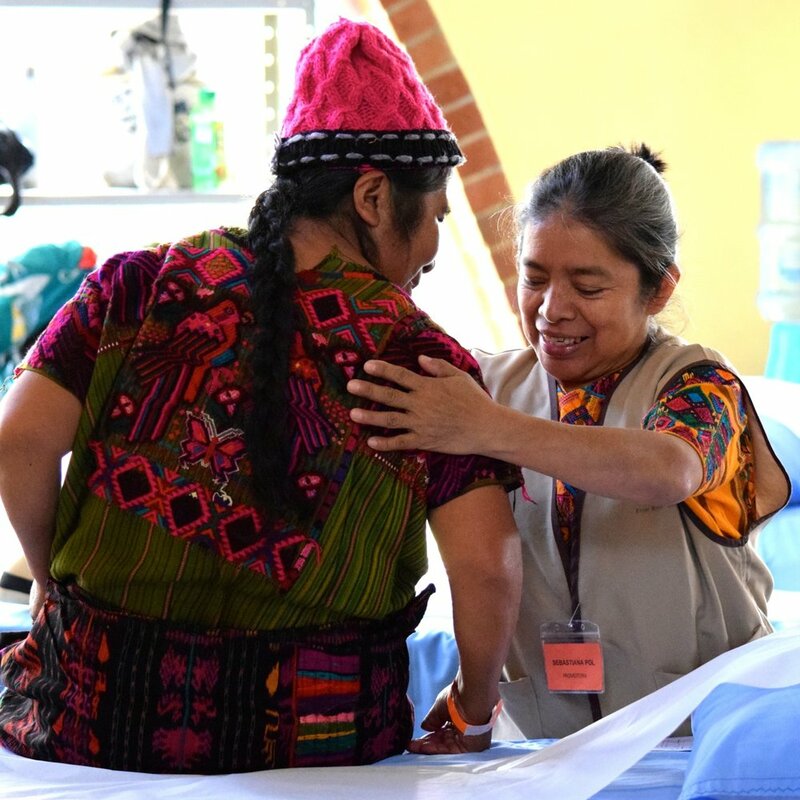 A gifted medicine woman, Sebastiana serves from the heart, however she can, to help heal her local community and the global community. 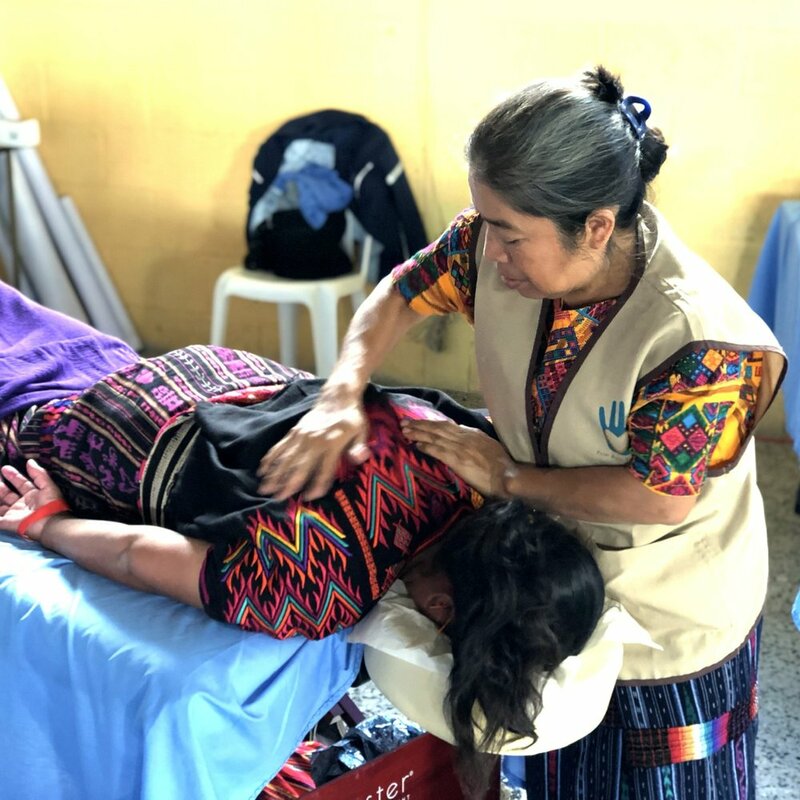 Alongside Guatemalan and North American Global Healthworks Foundation (GHF) team members, she works to create the most uplifting and empowering treatment experience possible for each patient she meets. We are honored to have her as part of our team. Read Sebastiana’s GHF story below. Humble, warm, and eternally gracious, Sebastiana seeks to be of service to others whenever possible. 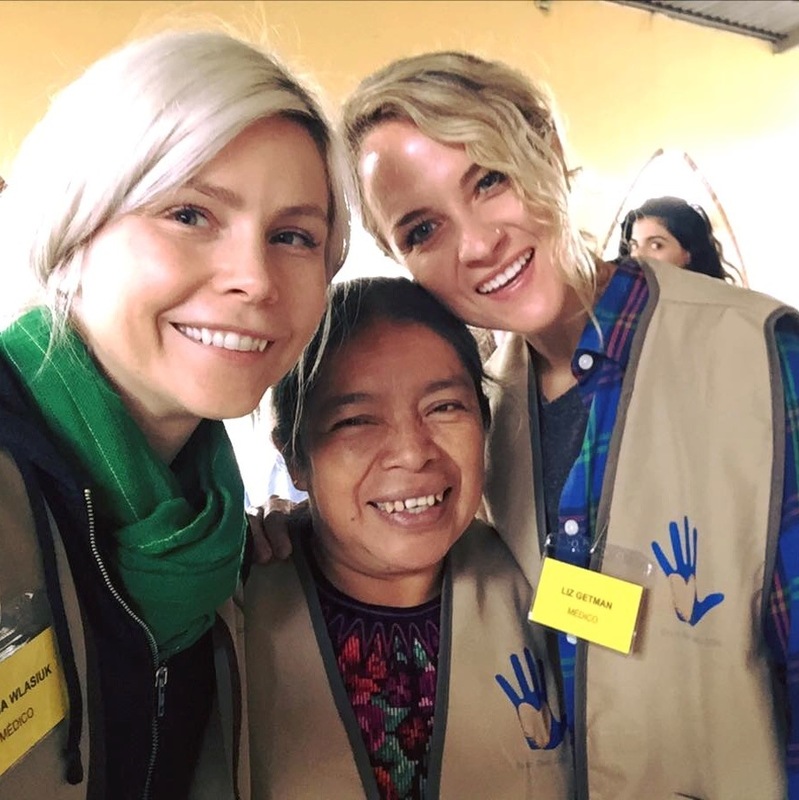 Her work “helping people” has taken her all over the world—to countries as far as Belgium and France, throughout Latin America, and to several U.S. states, including her favorite place to visit: Ohio. 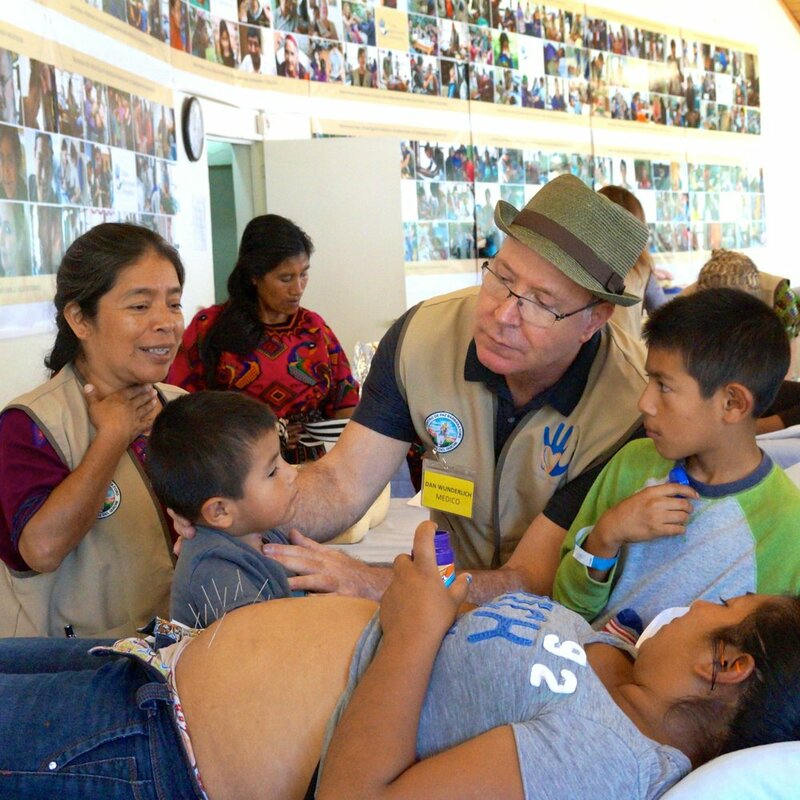 A lead health promoter for Global Healthworks Foundation (GHF), Sebastiana has been working with Dan Wunderlich, GHF Founder and Executive Director, since the organization first began its outreach efforts in Quiché, Guatemala in 2012. 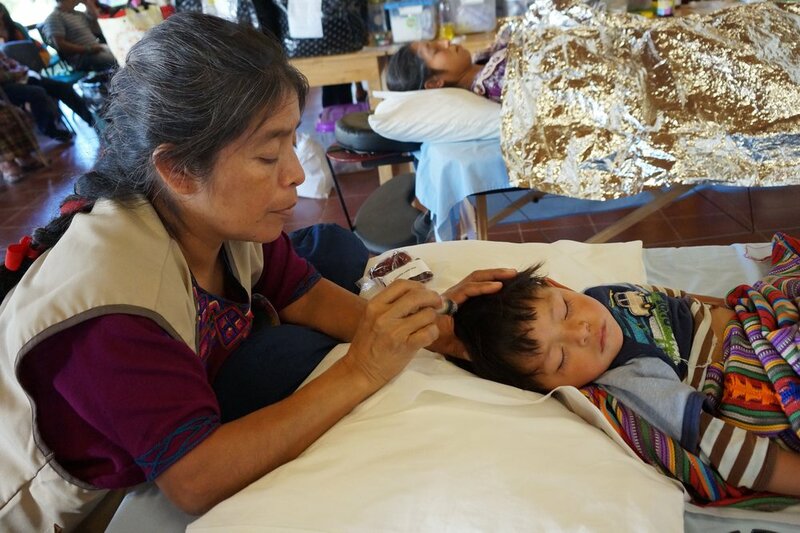 As a seasoned health promoter who assists GHF’s practitioners at its bi-annual jornadas (medical missions) and weekly mobile clinics, Sebastiana offers Reiki energy healing, therapeutic massage, suction cupping therapy, Emotional Freedom Techniques (EFT), a form of counseling intervention, and moxa heat therapy treatments. 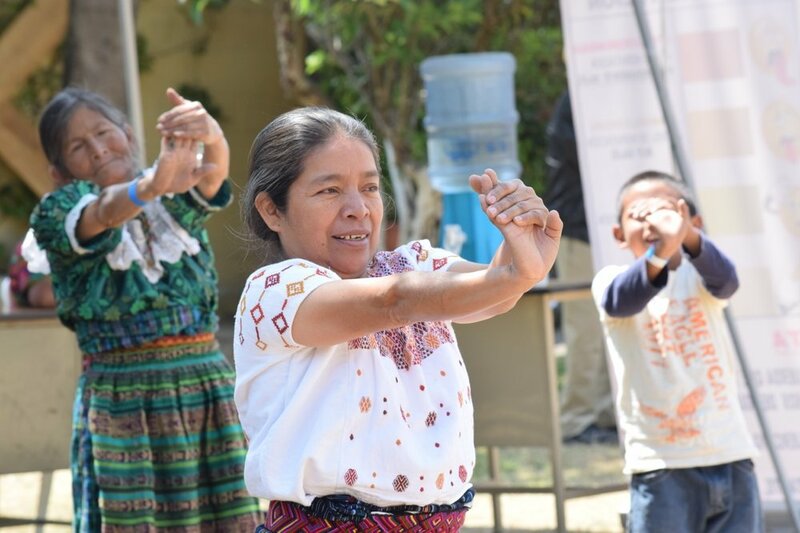 Sebastiana has her own community-based practice along with her mother Doña Tomasa, a medicine woman in her own right, who has received awards from the Guatemalan government for the preservation of traditional Maya medicine. 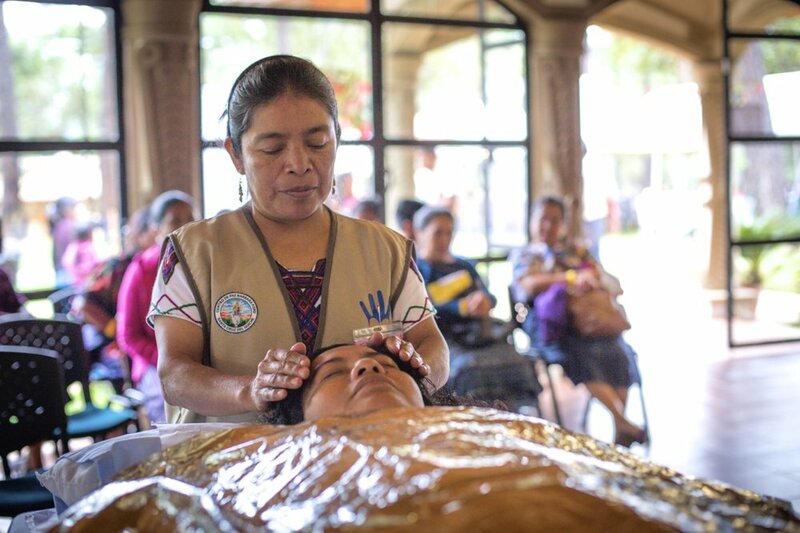 The wide range of services they offer include: educational seminars and workshops; herbal and plant-based teas and therapies; psychological counseling; treatments for physical ailments; spiritual guidance; Mayan ceremonies; and readings of nahuales or Maya day signs. 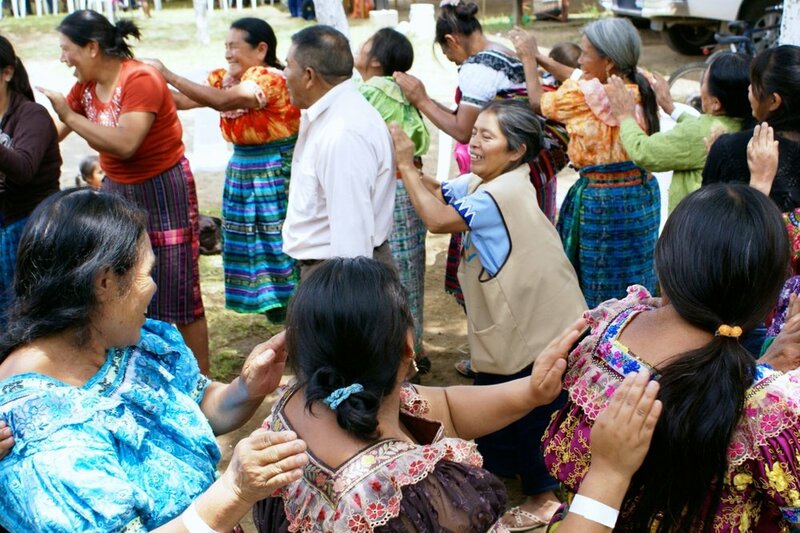 Sebastiana is also considered a community leader in Chichicastenango and provides mediation and negotiation services designed at achieving reconciliation among family members, neighbors, and communities. It’s also an experience, Greg notes, that would be quite different without Sebastiana’s support and guidance. 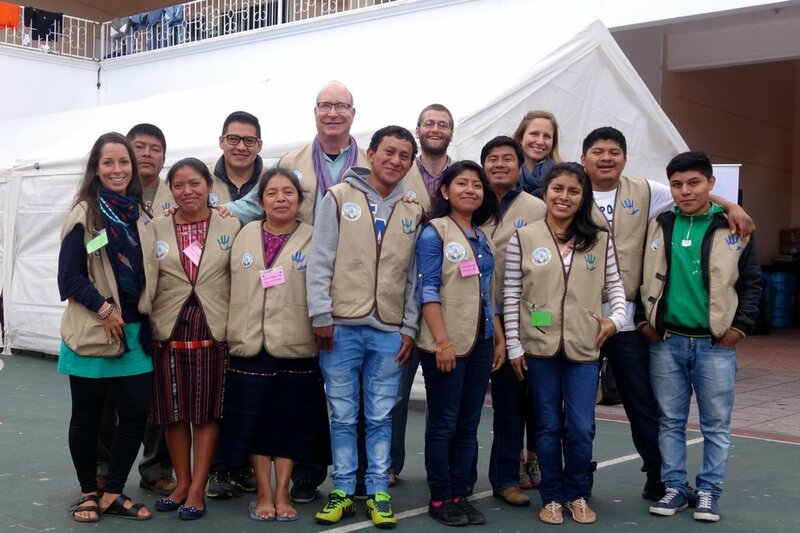 “I can’t imagine working in Guatemala without her,” he says. “Sebastiana is more than just a co-worker to me. She’s a teacher and friend.” And like a teacher and friend, Sebastiana only wants the best for those in her life. 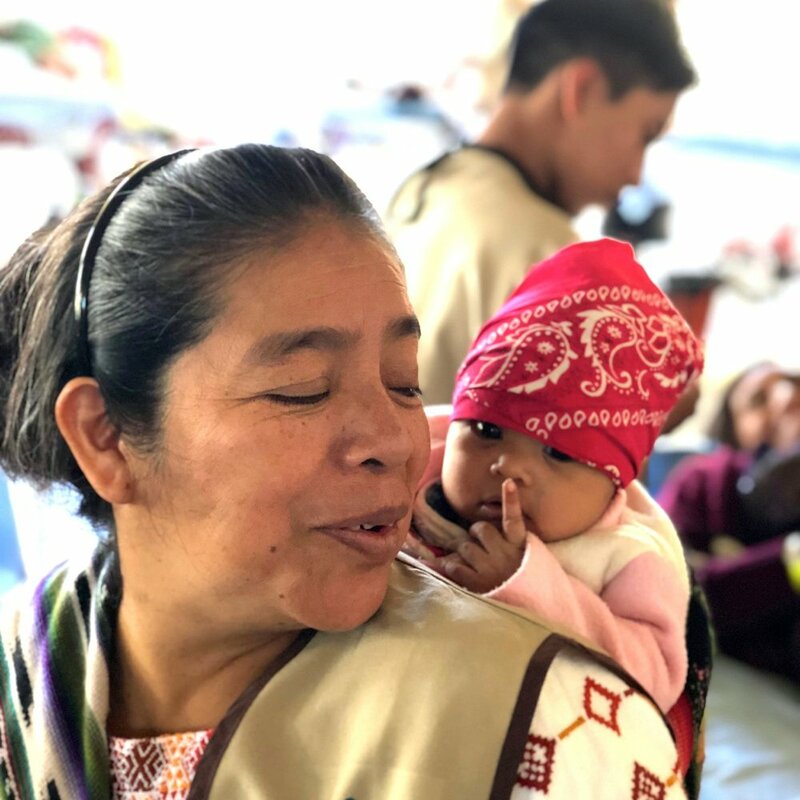 With patience and respect, she embraces patients, practitioners, and health promoters as if they were part of her own family, seeking to treat and serve in the most loving and heartfelt manner possible in her own practice and with GHF.